Today marks the 75th anniversary of Penguin Books. And to celebrate this milestone, they're driving a Mini Cooper adorned with the Penguin logo across the US this summer, donating books to local libraries and literacy groups. Then, in September, the festivities will culminate with a fundraising party at the New York Public Library. The folks at Penguin were kind enough to include us in their celebration. So today, we have two free books to give away. 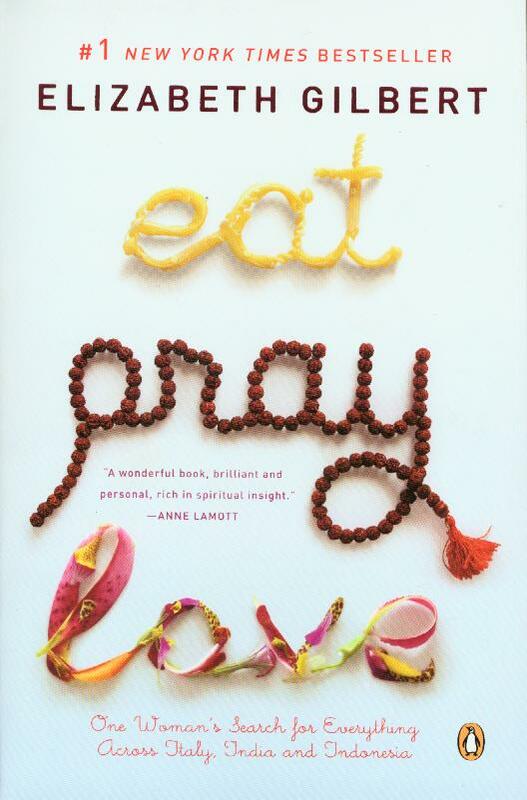 One is a copy of Elizabeth Gibert's bestseller Eat, Pray, Love; the other is a copy of The Omnivore's Dilemma by Michael Pollan. They're just two among Penguin's 4,000 books in print. So how does this work? : The two copies will go to the first readers who send us a compelling piece of open/intelligent media that we choose to post on the site. (If you're looking for more guidance on what we have in mind, please read the tips on this page.) You can submit your media picks here. And when you do, please indicate which book you want. We will select two winners (one per book) and announce the names when we post the media picks on Open Culture next week. Thanks for your suggestions, and have a great weekend.